Do YOU really need a CONSULTATION? 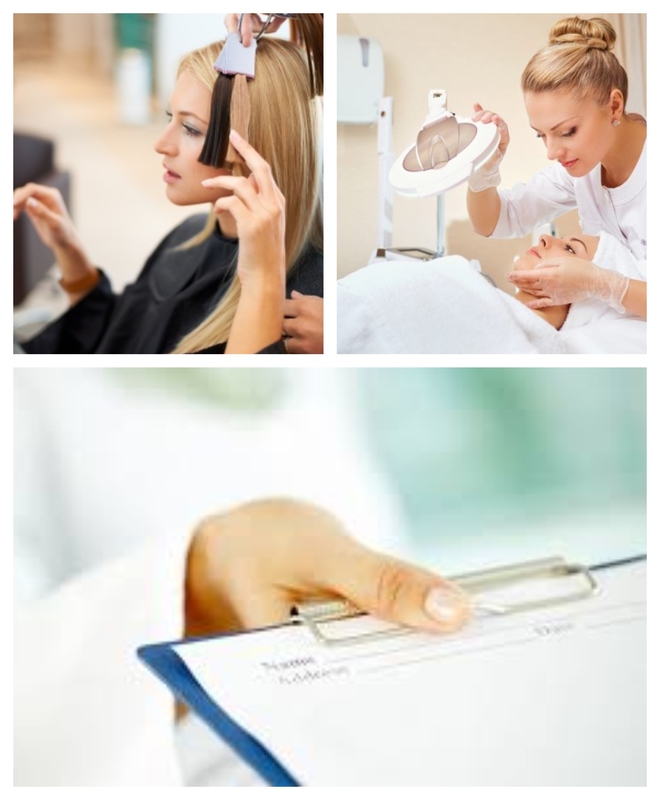 Home » Beauty Blog » Do YOU really need a CONSULTATION? The Consultation is your time to tell your stylist/technician all your likes and dislikes, even down to the use of products you may or may not like on your hair, skin or nails. The main purpose of the consultation is for you and your service provider to connect and understand each other so that you can avoid ever leaving the Salon/Spa feeling disappointed with your service. If you are going to see your hair stylist, bring pictures! Most likely you will not find one photo that has the exact cut, color and style you want, so bring as many pictures as you need to show your stylist exactly what you want. This all helps us find out just what it is you want and what works for your hair type. If you are going in for a massage, know your limits. Ask your massage therapist to show you the difference in pressure for each different type of massage, if you have specific problem areas or areas that just shouldn’t be touched- make sure to tell us. If you are going in for a Pedicure, find out the different types offered and the benefits of each. Sometimes the most basic one may not be right one for your specific needs. Make sure to mention any health issues that your technician should know about and any areas of special interest to focus on or avoid. The more things you can discuss during the consultation before getting started the better, so you can relax and enjoy your “Me Time” knowing your service provider has total clarity on what you want and need. So the next time you come in for a service- be prepared and excited about your consultation! It is part of our commitment to you to ensure you leave the Salon/Spa happy!